This case study will walk the audience through one family’s migration from New Hampshire to Ohio, a research project from start to near finish, using a large variety of records including vital records, censuses, newspapers, county histories, Google Books, and many more, even Ebay and will give the audience an idea of the many record types one might encounter in Ohio and elsewhere and give some steps to creating an in-depth biographical sketch. 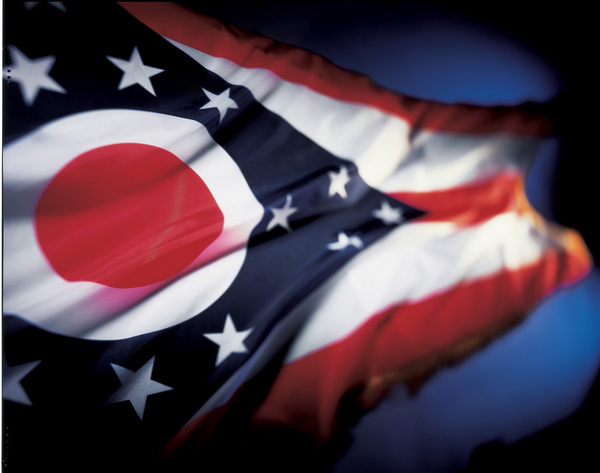 It also includes a section of important repositories to use with research in Ohio. Online I found what I believe is a presentation that you created – The Heart of it All: A New Hampshire to Ohio Migration Case Study. Is there any chance I can purchase a transcription of the presentation. I have been attempting to break down a brick wall for 20 years and this is a new avenue I am pursuing. I need to determine the migration route that my Noyes family took from Hebron, NH to Meigs County, OH in roughly 1816 – they are documented in 1815 in NH and in 1819 in OH. My brick wall is the birth of a son (my gr gr grandfather) around 1819. I need some proof besides circumstantial to tie him to his parents. Thanks in advance for your time. I don’t have a transcript for purchase yet. I am working on some video opportunities but don’t have them up and running yet. In the meantime, I am available for speaking engagements, if you have a local society who hosts all-day seminars, I’d certainly be willing to come and speak!